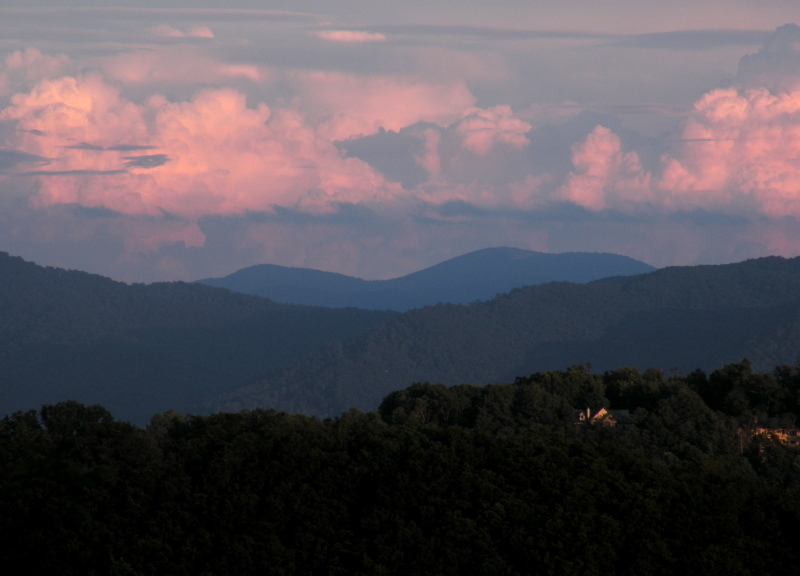 Luxury Homes for Sale here in the Asheville NC area of the Blue Ridge Mountains are fantastic. Many buyers of the local area mountain homes for sale will choose from the Luxury Homes for Sale as they become aware of the great luxury real estate market that we are known for in this area. Many of the Luxury Homes for Sale here will be in some of our high end luxury gated and golf developments while still others will be stand alone Luxury Homes for Sale high atop mountains with pristine long range views of the area. Call Green Mountain Realty to see the available Luxury Homes for Sale and real estate in the area.